You don’t sound like you’re Dutch’. The Netherlands-born, Sheffield-based LIO has been making waves with her ambient alt-pop-sound compared to the likes of Florence and the Machine and Daughter. 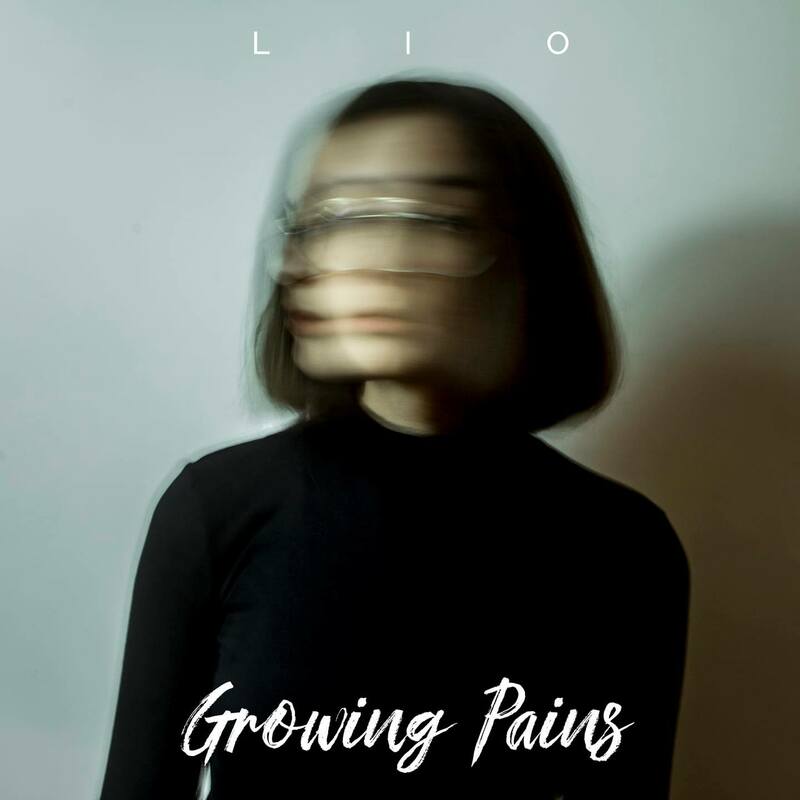 Through captivating songwriting and an air of intrigue, LIO manages to capture the pure essence of human emotion within her music.